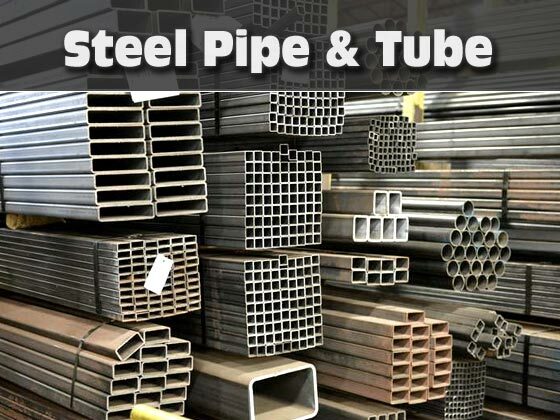 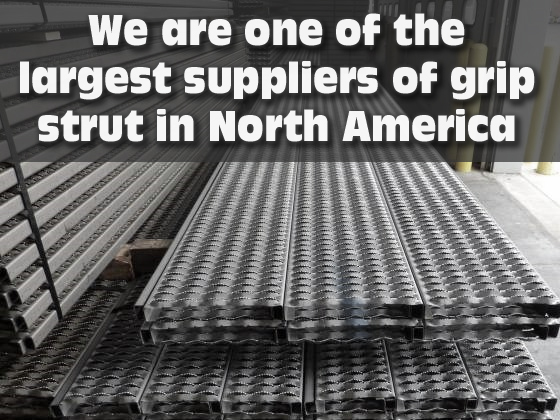 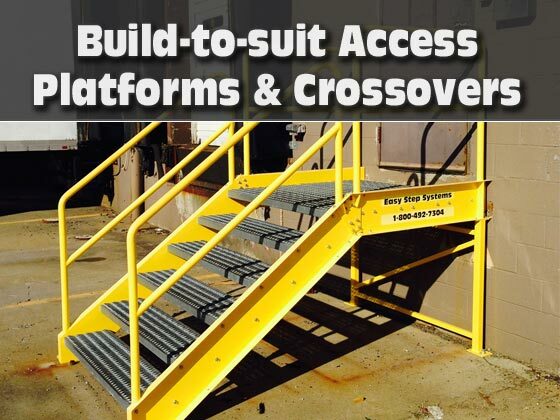 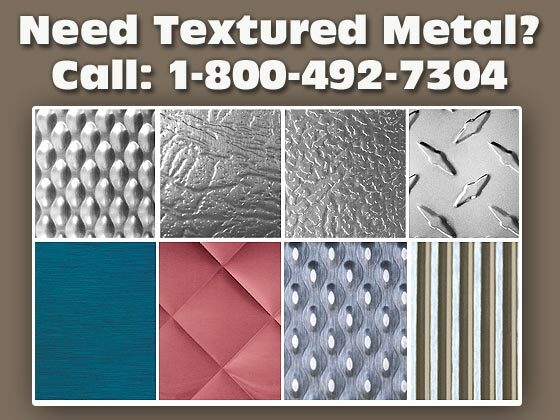 Metals, Inc. has been in business for over 30 years and is one of the largest fabricating service centers in the United States specializing in Perforated Metal, Expanded Metal, Bar Grating, Grip Strut, Wire Cloth, Fiberglass Grating, Sheet & Structural Steel and Composite Products (Industrial Floorings, Press Pit Panels, and Composite Structures). 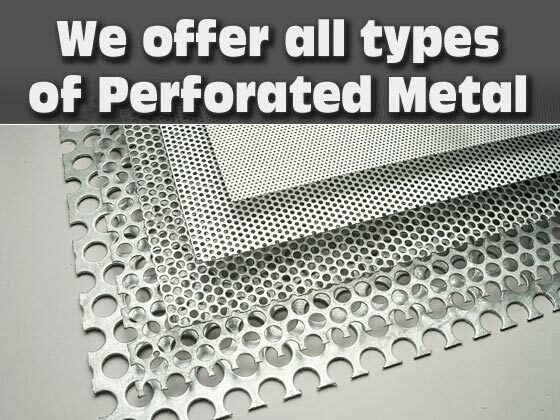 Metals, Inc. is a service oriented organization specializing in the highest quality products at the most competitive prices. 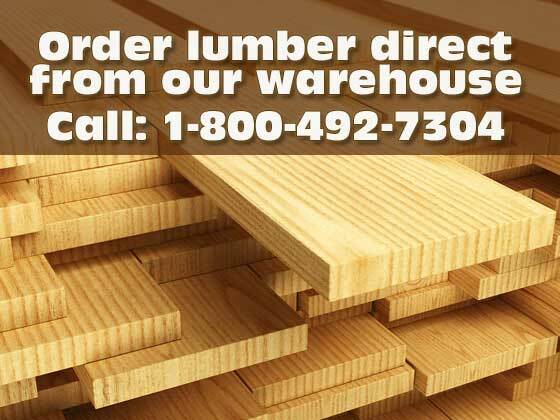 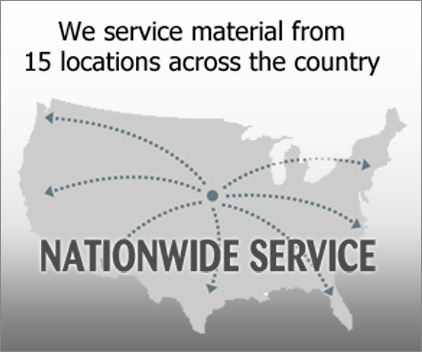 We provide immediate nationwide, as well as international, delivery from our extensive warehousing system.